If you are our follower on facebook you will get a discount of $ 5 on your booking of the Contrastes tour of New York. Offer valid from December 10 to March 10. Elegant cruise that will be marked forever in your memory of the trip to New York. 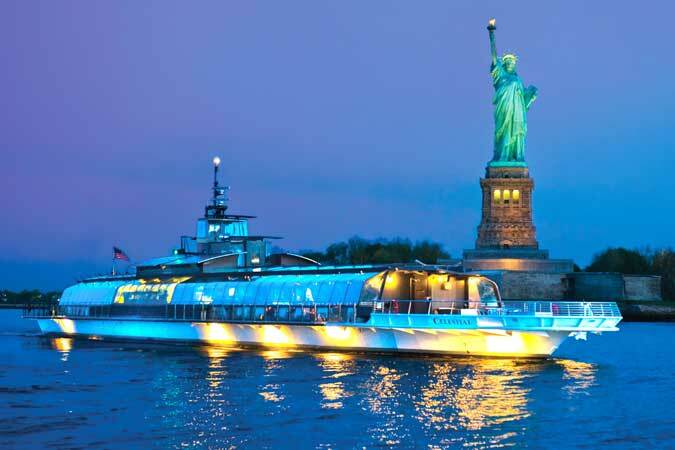 We will sail for three hours on this icy and very panoramic glass boat on the Hudson River and the East River, approaching the famous Statue of Liberty, enjoying the entrtenimiento, dinner and the great views of Manhattan skyscrapers. Very important the dress code, since jeans, sneakers or shorts are not allowed. We suggest American jacket. Boarding is recommended one hour before departure. $ 201 p / p sat. A different way to get to know New York City, you will feel like a New Yorker more walking and traveling in the world's largest subway system. 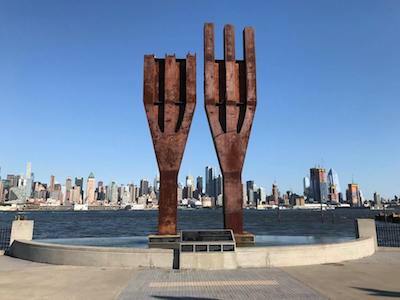 Learn about the neighboring state of New Jersey, where we will visit the World Trade Center monument and sail on a ferry across the Hudson River to see exactly where the US Airways plane landed on January 15, 2009. We will visit the most famous viewpoint in Queens and then the "hipster" zone of Williamsburg, one of the most fun neighborhoods in Brooklyn. Our tour also includes, walk through the High Line, Chelsea and Meatpacking District. 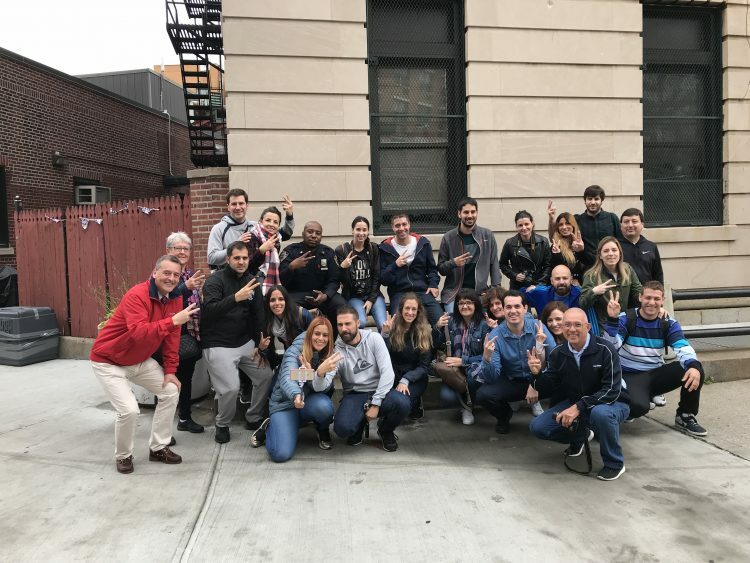 The route begins in Times Square and culminates in Williamsburg Brooklyn, where you can eat and enjoy the afternoon in this picturesque neighborhood of the city. 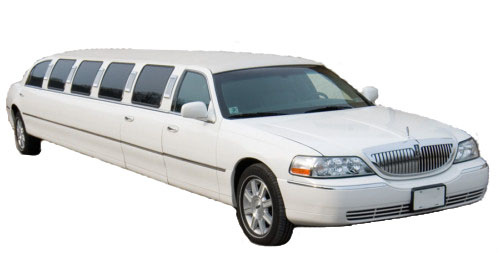 Note: Transportation costs are for the passenger's account. Metrocard and ferry not included, you need your meter charged with at least 12 dollars. If canceled due to bad weather, it is passed to the next available day. Route available, from Easter to December 12. 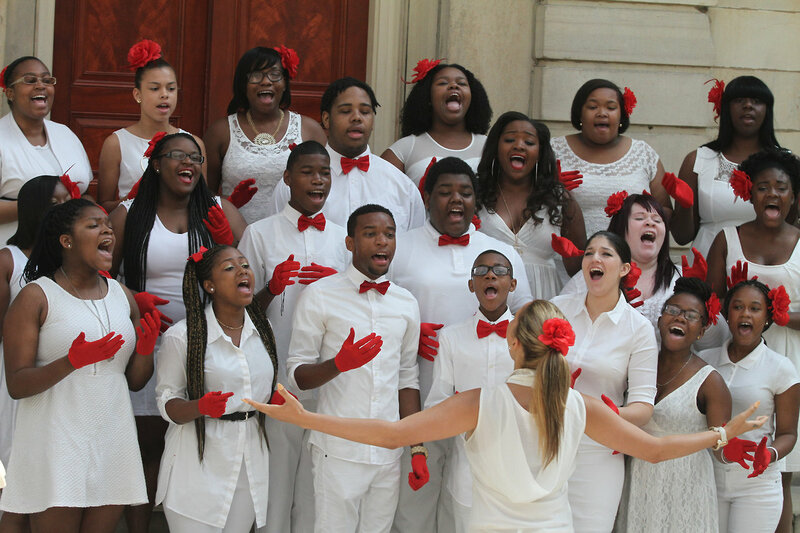 Visit in depth, visit this legendary neighborhood in the north of Manhattan and attend a spiritual rite of the African-American community. Take advantage of this end of season offer and say goodbye to New York in a big way. 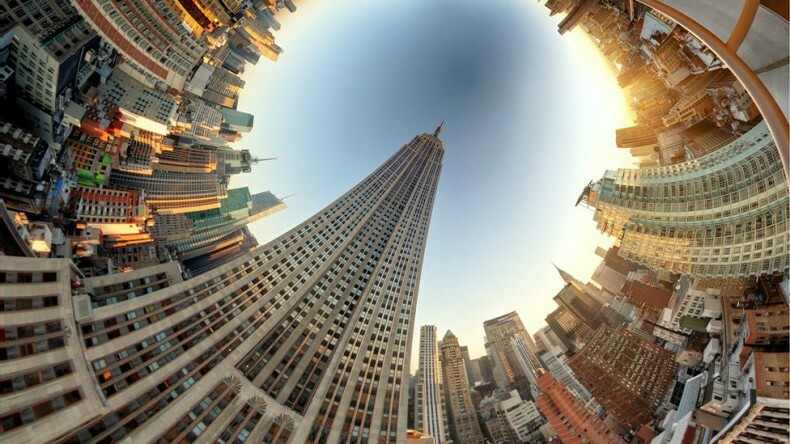 Visit the observatory on the 86th floor of the Empire State any day from 8:30 to midnight at a promotional price. 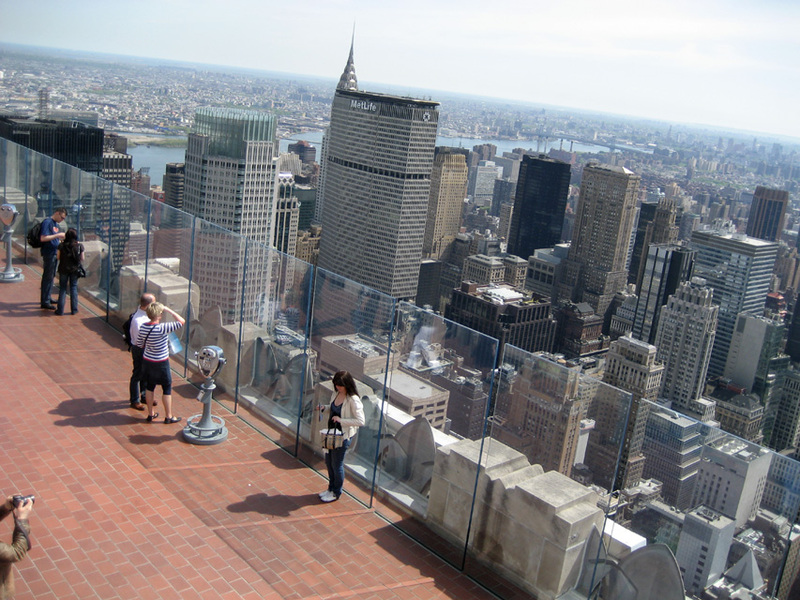 Visit the observatory on the 70th floor of Rockefeller any day from 8:00 to midnight at a promotional price.